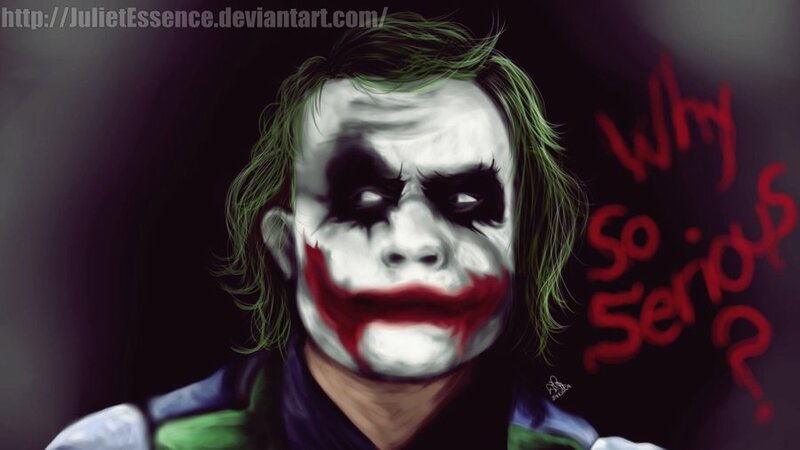 JulietEssence Draws: Why so serious? Hi everyone, I decided re-open my blog! So today, I wanna post the birthday gift of Ximo. I do it for him because he love Joker ^^. I hope you like it and don't forget to comment!